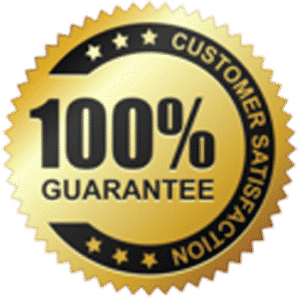 For over a decade, The Ceiling Specialists has helped people just like you get in touch with the best popcorn ceiling removal specialists in the Vaughan region. Our highly skilled qualified technicians have removed and replaced thousands of ceilings in the Vaughan region. We are professional and treat the customers home with the most respect. When getting the right company to work with, it is important to understand that you need to make sure that all codes are followed and the most up to date materials are used. We offer two methods of dustless popcorn ceiling removal. This is very important to people with dust allergies or who have new born babies. Our first consultation ensures that you will get a chance to talk to our team before making a final decision so we can discuss all the options you have and to better understand your unique situation. We take all your concerns into consideration before providing you with a detailed quotation. 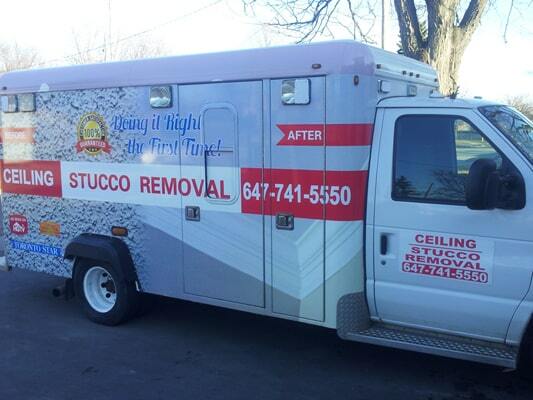 Many are the reasons that the people of Vaughan come to us for any of their popcorn ceiling removal needs. Our team of experts are considered to be at the pinnacle of this industry with loads of experience all across the board. When we take on a project we are professional and get it done on time and in an efficient manner, removing all stains and paint off for you and thus have made a name for ourselves across the Vaughan, Richmond Hill area. We are considered the best popcorn removal company in the Vaughan, Richmond Hill area because of the extra mile we take to complete the project with the best craftsmanship, professionalism and the most competitive prices in the GTA. If you’d like to get a free quote for a popcorn ceiling removal, contact us and tell us about your paint removal needs and we’ll get back to you as soon as possible with a quote. 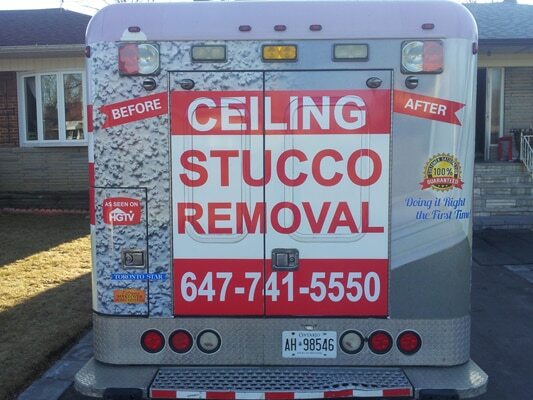 CEILING STUCCO REMOVAL INC has the best contractors in the Vaughan, Richmond Hill region for the removal or replacing of ceiling popcorn and the most cost effective prices. We offer free in home estimates. Due to its low cost compared to painting, popcorn ceiling or spray-on/paint-n ceiling treatments were heavily used form the 1950’s-1980’s in North America.